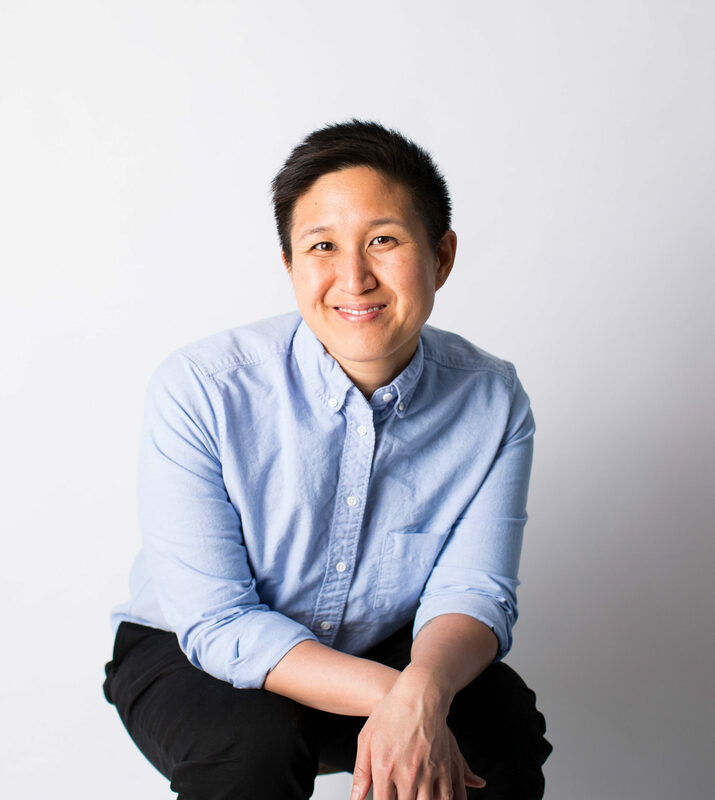 Sand C. Chang, Ph.D. (they/them/their) is a Chinese American queer/nonbinary/genderfluid clinical psychologist and educator based in Oakland, CA. Sand is currently the Program Manager of the Weiland Health Initiative at Stanford University and the Clinical Practice Consultant for Transgender Services at NCAL Kaiser Permanente. They also have a private practice specializing in trauma/EMDR, disordered eating, addictions, relationships, and healing work with marginalized communities, particularly people affected by the intersections of racism and transphobia. Sand has worked within trans communities for over 15 years and has presented at conferences such as the World Professional Association for Transgender Health, Philadelphia Trans-Health Conference, UCSF Trans Health Summit, and the American Psychological Association. Sand served on the Task Force that authored the 2015 APA Guidelines for Psychological Practice with Transgender and Gender Nonconforming Clients and is the past Chair of the APA Committee on Sexual Orientation and Gender Diversity (CSOGD). Outside of their professional work, Sand is a dancer, musician, avid foodie, and pug enthusiast.